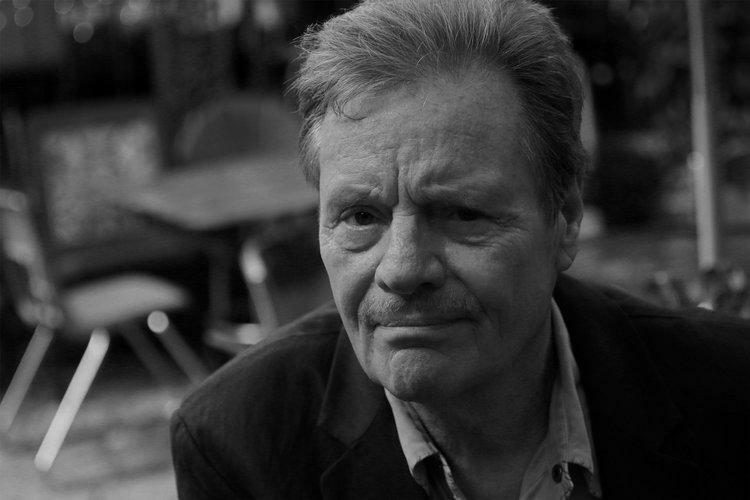 Blues rock legend Delbert McClinton is coming to Cincinnati to headline the 2018 Cincy Blues Fest. 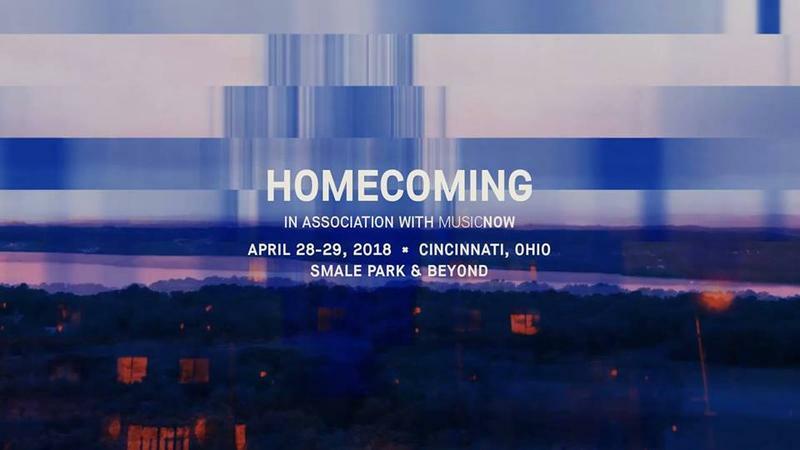 The Ohio Valley Indigenous Music Festival returns to Springboro, Ohio the weekend of August 26-27, featuring Native American music, folk music, workshops, and more. Lebanon, Ohio is gearing up for its annual free street music-filled party, the Lebanon Blues Festival, on Saturday, August 5. 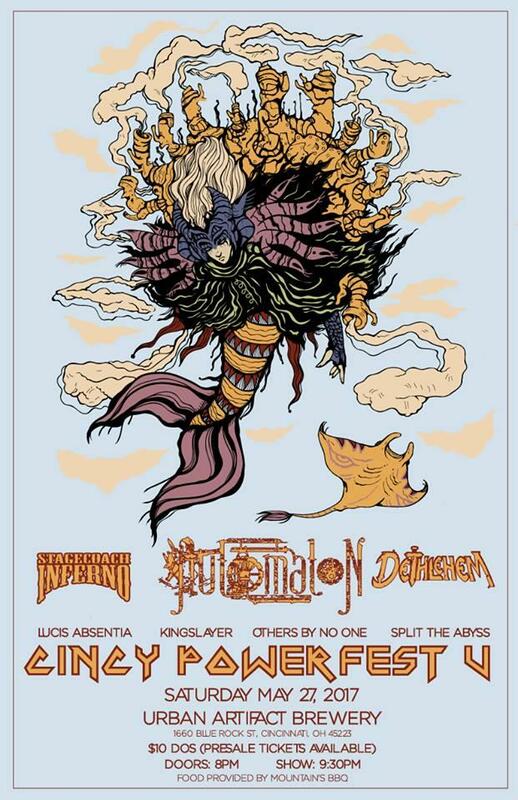 Coming May 27 to Urban Artifact in Northside, it's Cincy Powerfest V, a night of rock and metal music. 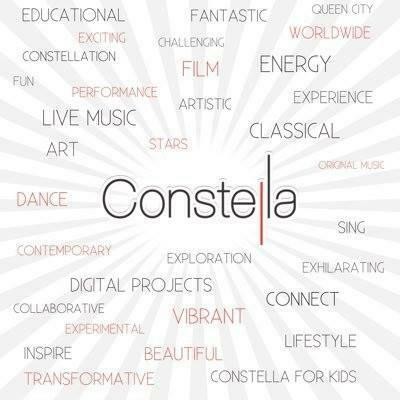 The annual Constella Festival, a celebration of music and the arts, is returning to multiple venues around our area March 18-25. Collegium Cincinnati is back with its popular Bach Festival, featuring events and performances in churches, retail stores and bars throughout October. 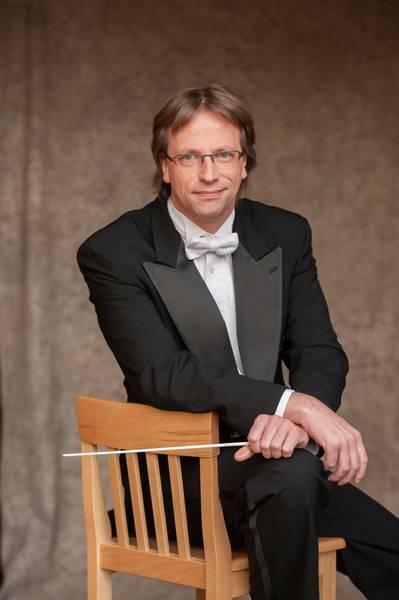 Back for year two, the Cincinnati Chamber Orchestra (CCO) will present 20 days of music and social events known as the Summermusik Festival. Local musician Chuck Brisbin is in our studio with Bob Nave to preview the upcoming Cincy Blues Fest. 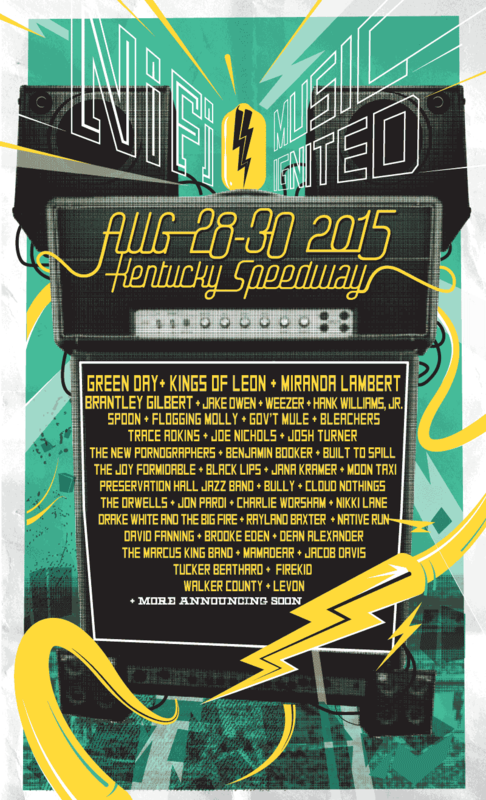 There’s a brand new music festival coming to the Kentucky Speedway that will include rock, alternative, and country music along with camping, food trucks and more. It’s almost time for the annual Bunbury Music Festival, this year featuring a new owner, new dates and a line-up of musical talent including The Avett Brothers, Snoop Dog, The Black Keys and more. 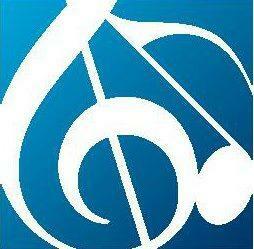 When you combine a new collaborative of the area’s best choral singing groups with a need for classroom supplies, you come up with is Choirs4Crayons, a choral music festival from the Greater Cincinnati Choral Consortium to benefit Cincinnati’s Crayons2Computers organization. Frank Johnson finds out more about this event from Jeff Stern, development and communications director for Crayons2Computers and David Beaudry, treasurer of the Greater Cincinnati Choral Consortium and also a member of the Southern Gateway Chorus. The 13th annual MidPoint Music Festival kicks off this Thursday, offering festival goers three days of music, fun, food and drink, in various venues throughout Over the Rhine and downtown. 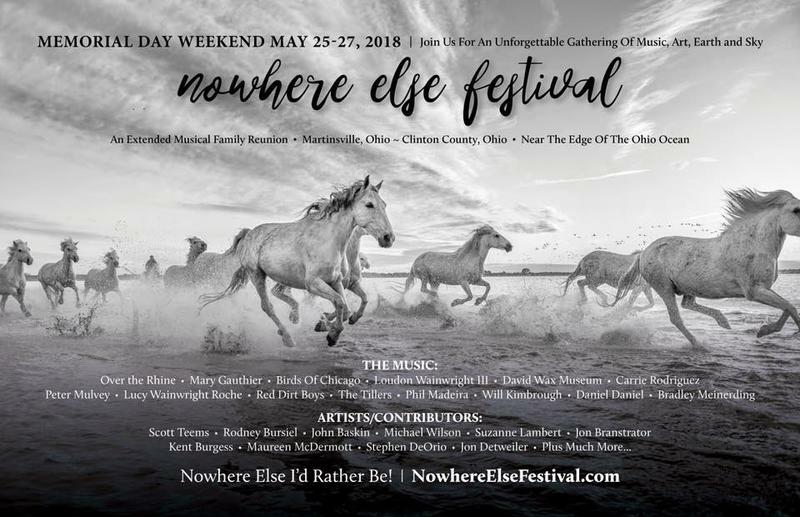 While headliners at this year's MidPoint are The Afghan Whigs, Chromeo and OK Go, the festival continues to embrace emerging artists, the bands people will be talking about next year. What started as a plan among friends to throw a great party has blossomed into a celebration of local music that now enters its seventh year. 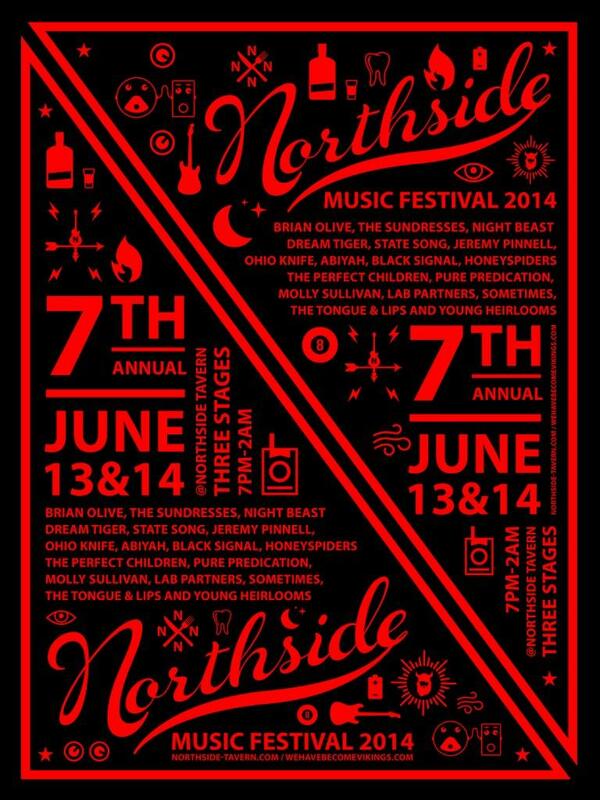 The Northside Music Festival helps to launch the summer music festival season by presenting 18 bands on 3 stages for 2 nights at Northside Tavern - all for free. 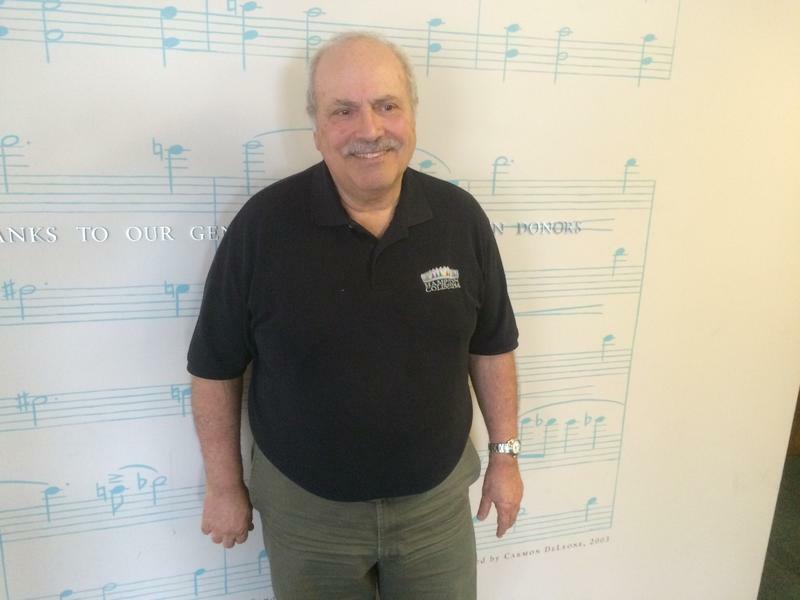 Bill Donabedian, founder and owner of the Bunbury Music Festival, is bringing yet another great musical celebration to town. 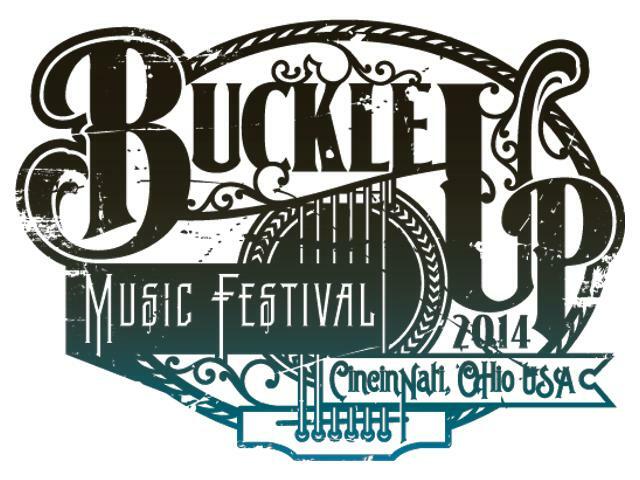 The Buckle-Up Music Festival [July 18-20] will take place at Sawyer Point and Yeatman’s Cove and will feature dozens of acts for 3 days on 6-stages throughout the parks.